Nice job! congrats, it looks great, I wish I could make Shinki clothing though fabrics are not my strong point. OHWceta wrote: Nice job! 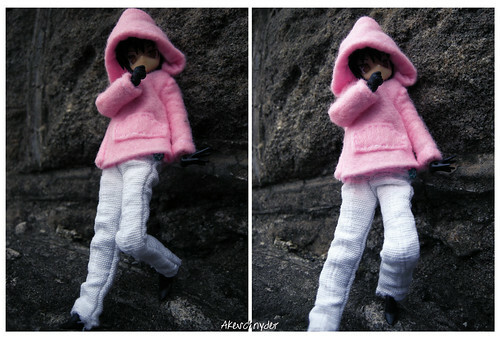 congrats, it looks great, I wish I could make Shinki clothing though fabrics are not my strong point. Very Nice Akelei! good to see some people trying out Textiling for Shinkis! I like that, Akelei. It's easily one of the best-fitted dresses for a Shinki I've seen. Too much of the clothing around here looks baggy or awkwardly fitted, but that just looks so... natural. Good job!